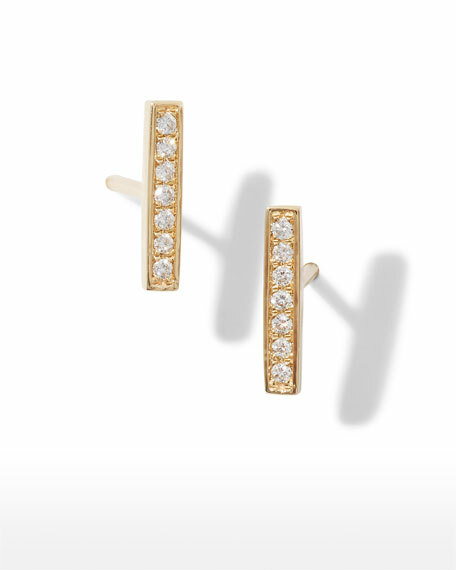 This small, single Sydney Evan earring may be mixed and matched with another to create a custom pair. Please note: Single earring only; each sold separately. 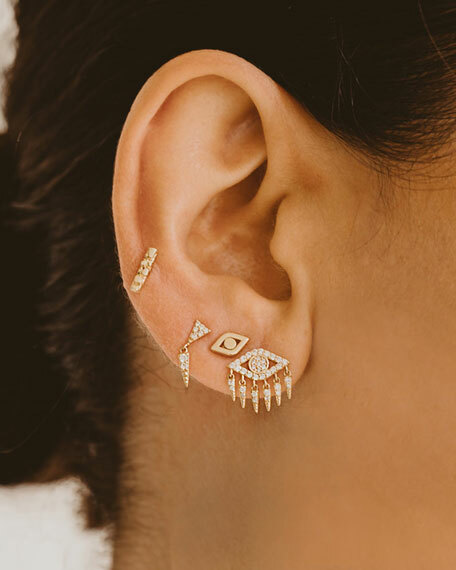 Includes one earring; order two to complete your look, or mix and match with pieces in your collection. Please note: style is available in yellow, white and rose gold.